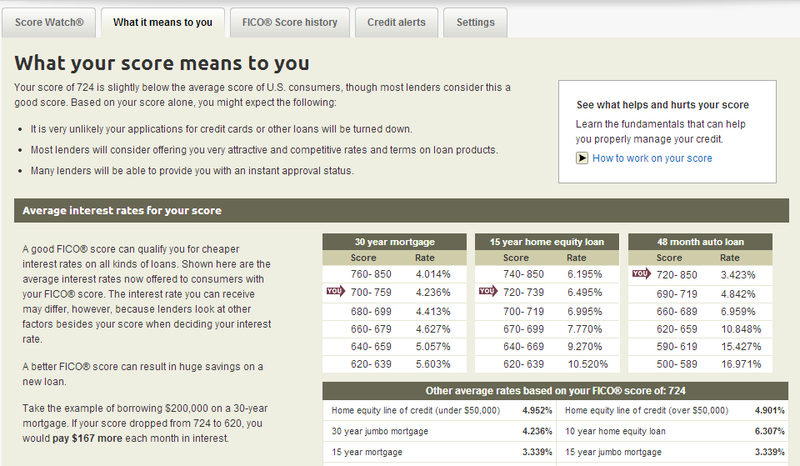 I wrote in “Personal Finance 201: Credit scores” about how FICO scores are almost the only credit scores that matter. Most large financial institutions such as Bank of America, American Express, Discover Financial Services, and Citigroup, rely on FICO scores for creditworthiness measurement. Knowing your FICO scores is helpful in timing your credit application; a few points difference in credit scores can translate to thousands of dollars of payment on your mortgage. Based on the table above, the difference between the first category and second category of credit scores translates to a difference between a 4.236% and a 4.014% on 30-year mortgage loan. 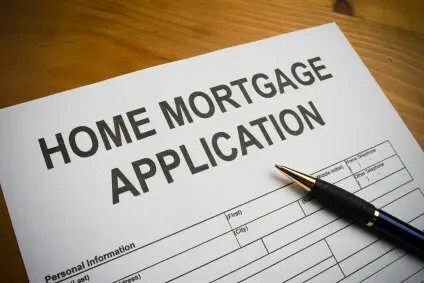 For a $300k mortgage loan, the difference in payments is approximately $39 per month, which comes out to be around $460 per annum, or $14,000 over the duration of 30 years.